Sign up to Dry July Australia 2018 and raise funds for Liverpool Cancer Therapy Centre. 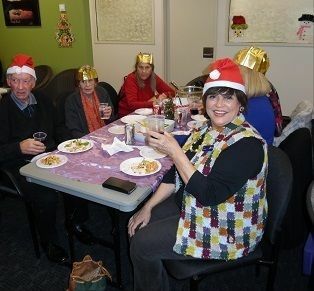 Liverpool Cancer Therapy Centre supports the Liverpool, Fairfield and Bankstown local government areas. A range of services are provided for approximately 3,100 new adult cancer patients per year. LCTC is a comprehensive adult cancer centre. The full range of cancer services provided include radiation oncology, medical oncology haematology, gynaecological oncology, cancer genetics, head and neck surgery, breast surgery, neurological surgery, palliative care and allied health. We're proud to announce that Liverpool Cancer Therapy Centre has received a grant from the Dry July Foundation 2018 Grant Program. 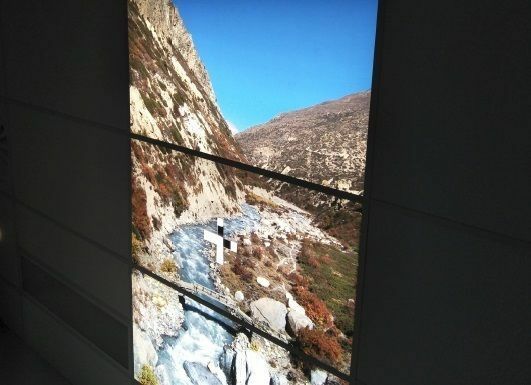 Dry July has provided funding to install light boxes that project scenic images whilst patients are receiving treatment. The patients lay in the “linacs” for up to 20 minutes daily over approximately 6 weeks. 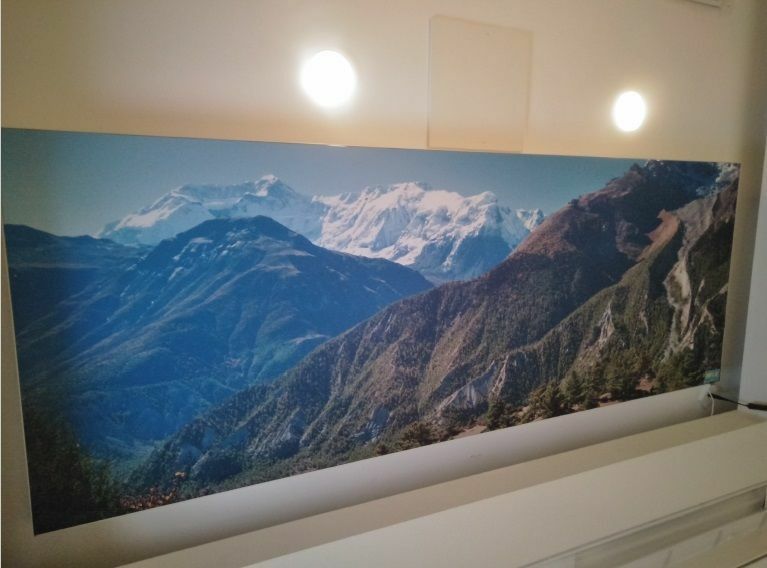 The scenic images gives the patient a nice environment to relax and view rather than feeling anxious with nothing to distract them from their treatment. Currently patients look at the white roof. One patient said, "it’s beautiful, very colourful and fun. Where I was being treated, having these on the ceiling is great and a distraction". 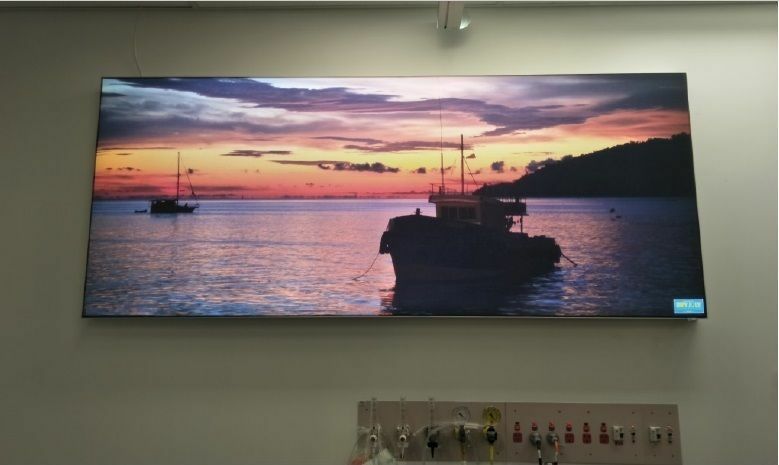 Other patients said it brightens up the hallway. The overall feedback from patients and their families/carers has been very positive. 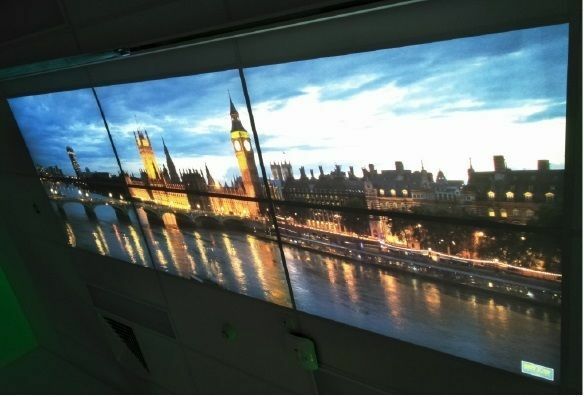 Many patients have mentioned how they enjoy seeing the large colourful light boxes and have mentioned that they find it very nice and comforting to have the colourful distraction during treatment. Patients attending radiation therapy at Liverpool Cancer Therapy Centre requested music in the linacs to help ease anxiety and boredom, to help make their treatment a more relaxed experience. Some patients can be in the linac room for up to an hour twice a day. 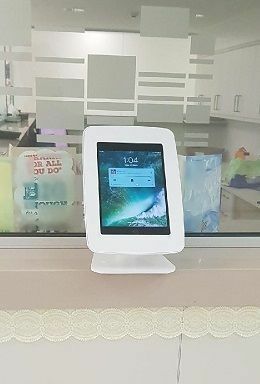 The Centre purchased iPads and iTunes vouchers to implement this service. Funding from Dry July continues to support the Wellness Centre at Liverpool Hospital, directly the Wellness Manager role and the 'Pamper Project'. Programs offered at the centre include Tai Chi, Qigong, meditation, acupuncture, cooking, gardening, zumba, and exercise physiology. Greg Webb, the Wellness Manager, received the Cancer Services Directors Award for South Western Sydney Local Health District in 2017. This award celebrates individuals and teams for their collaborative efforts in raising the standard and profile of SWSLHD Cancer services. 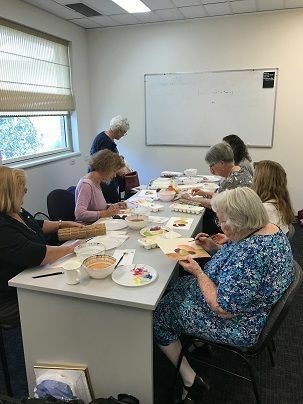 It recognises excellence in community engagement and highlights initiatives and programs that improve outcomes or experiences for patients, families and the community. 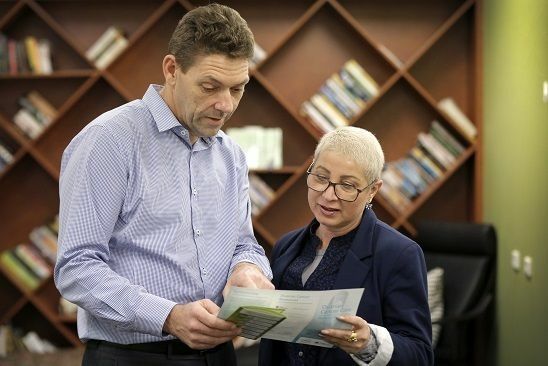 There is a groundswell of interest in the benefits of supportive health to Cancer treatment, and in keeping with this emerging evidence, Greg has developed new partnerships to deliver supportive therapies and programs for patients and their carers’. By reaching out to external providers, multiple new programs have commenced and new referral pathways developed to assist patients in accessing our service, and achieving and maintaining their best health. Congratulations to Greg and the team for the work on these wonderful programs. 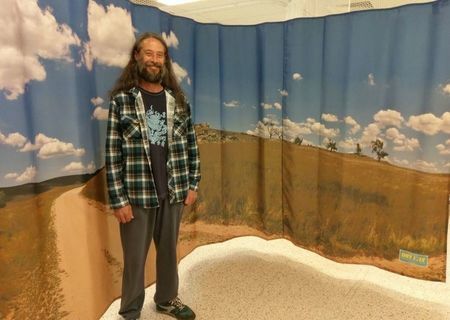 Some feedback from Mr Saxby was that he was really impressed with the curtains and thought the idea was great, he said it was a nice distraction when you are waiting in the Radbay and liked that it brought some colour there too. 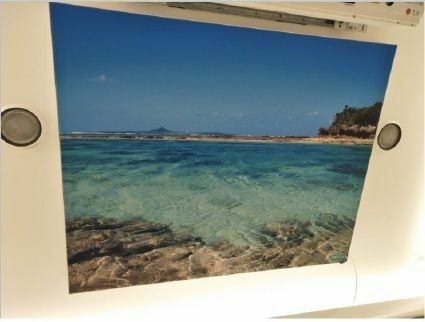 Another patient also voiced her delight last Friday as she had recently been to a wedding where one of the photos was actually taken so it was nice that she was able to smile as it made her think of a happy memory. We also had a patient and her mother today comment how nice it was to see the lovely landscapes. So far it seems these were a really good purchase!